The Empire is teaming up with The Jam Cats. 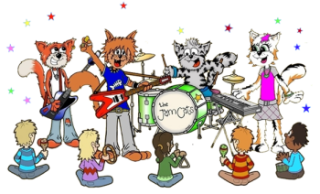 The Empire is teaming up with The Jam Cats for our new Toddler Classes. This is an all original and exciting program for the young Queens and Princes to rock out at the Empire. We will keep you posted when registration gets started.